Not displaying properly? View it in your browser. Obsidian Entertainment, Inc. All rights reserved. 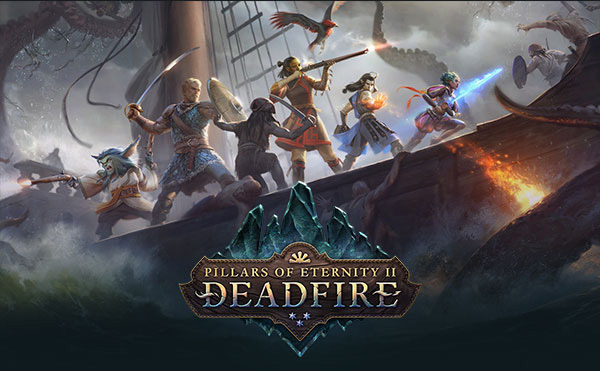 Obsidian, the Obsidian Entertainment logo, Pillars of Eternity, and the Pillars of Eternity logo are trademarks or registered trademarks of Obsidian Entertainment, Inc. All Rights Reserved.